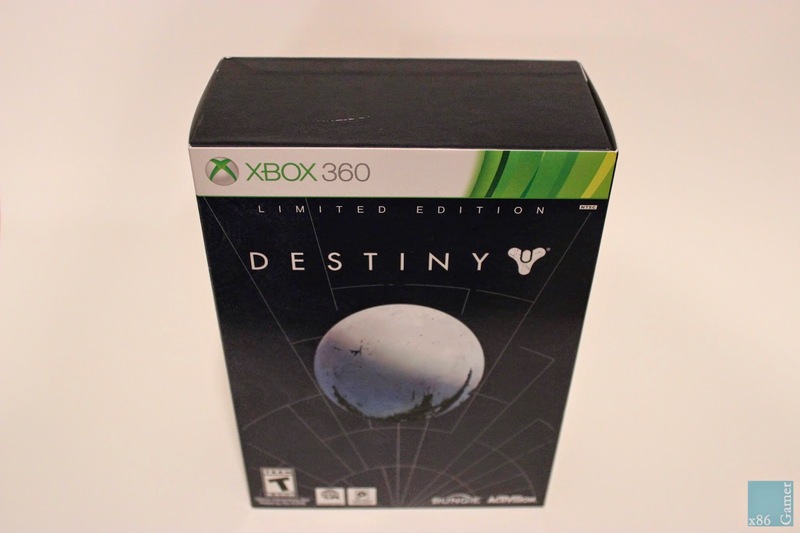 The Destiny Ghost and Limited Editions were heavily sought after by Bungie fans willing to go all in on the latest title from the creators of Halo. As luck would have it, I managed to snag a limited edition before they sold out for the Xbox 360. I love the Halo franchise from the Bungie days and had very high expectations for this limited edition. Luckily, this collector's edition did not disappoint. 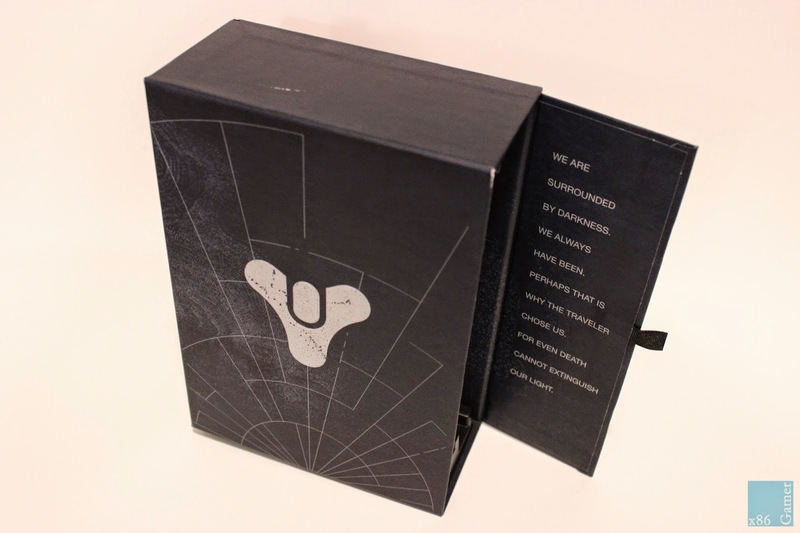 The collector's edition consists of a box that opens on the right side secured by magnetic flap. 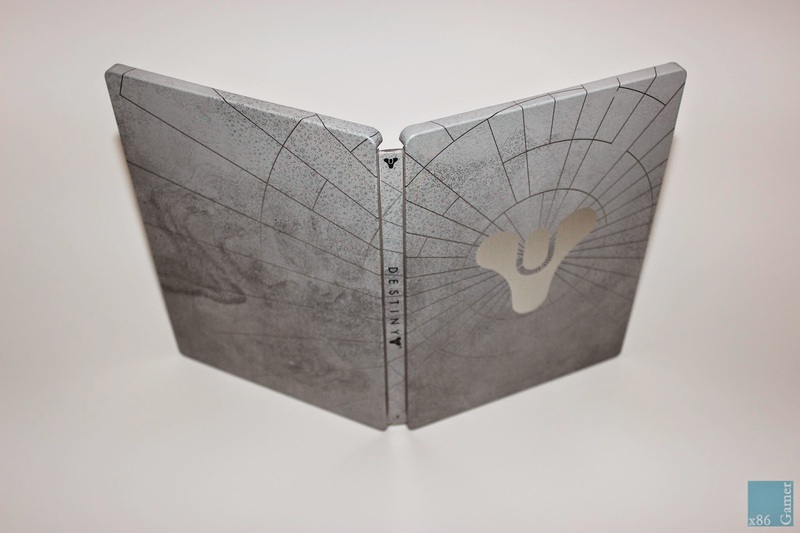 Inside, gamers will find the Destiny SteelBook case on the left hand side with the guardian folio on the right containing all of the physical goodies. 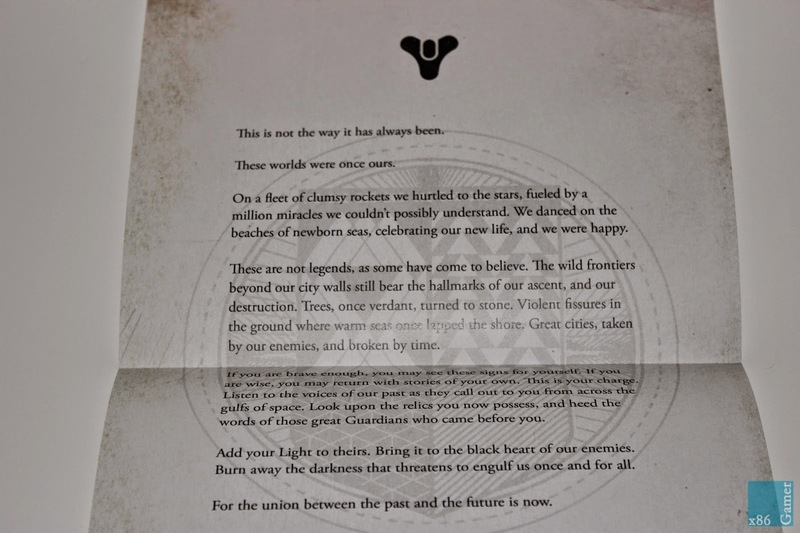 The inside flap contains words from presumably the speaker and is a neat addition to an already visually appealing box. As someone who loves detailed SteelBook cases, this case is an absolute delight to own. 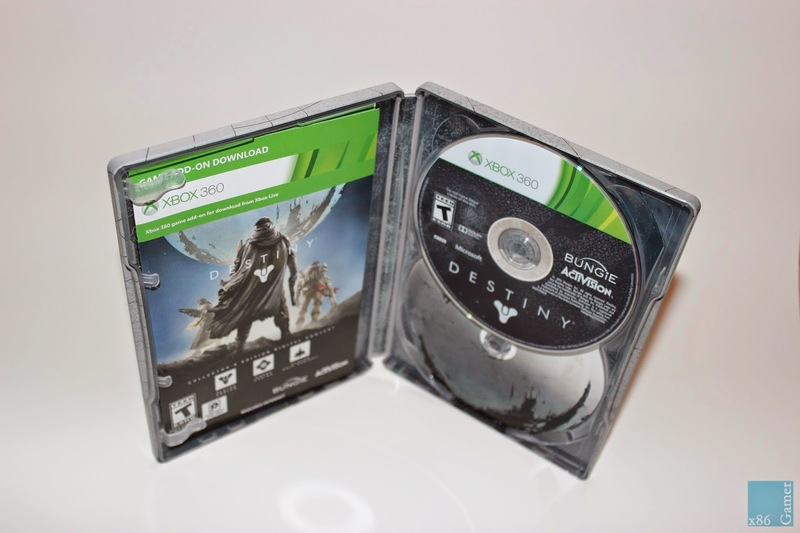 All of the digital content is included inside of the box which also contains a paper cut out of the Traveler in the bottom disc area. I've been powering through the game all week and I really wish a second disc existed with more content. However, the packaging of the game disc and codes is detailed and appreciated. The build quality of this collector's edition is quite excellent. 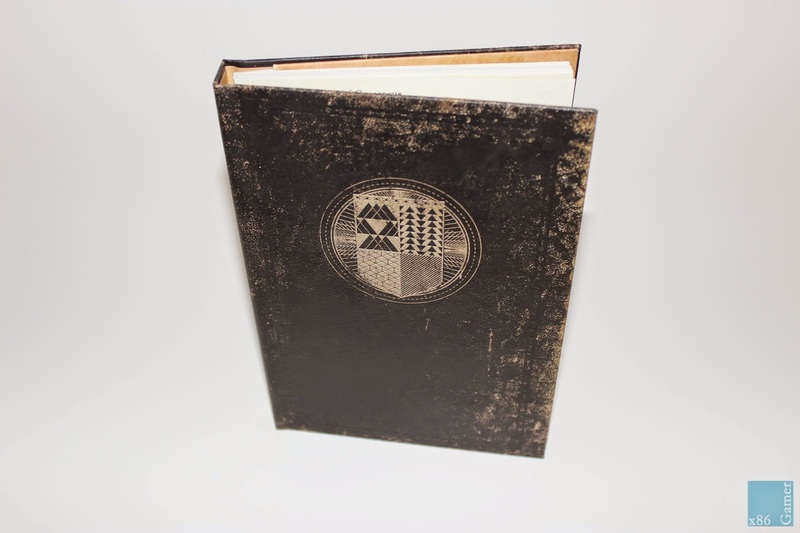 The guardian folio is where this collector's edition shines in regards to physical content. The handsome leather bound book feels top notch and is incredibly supple. 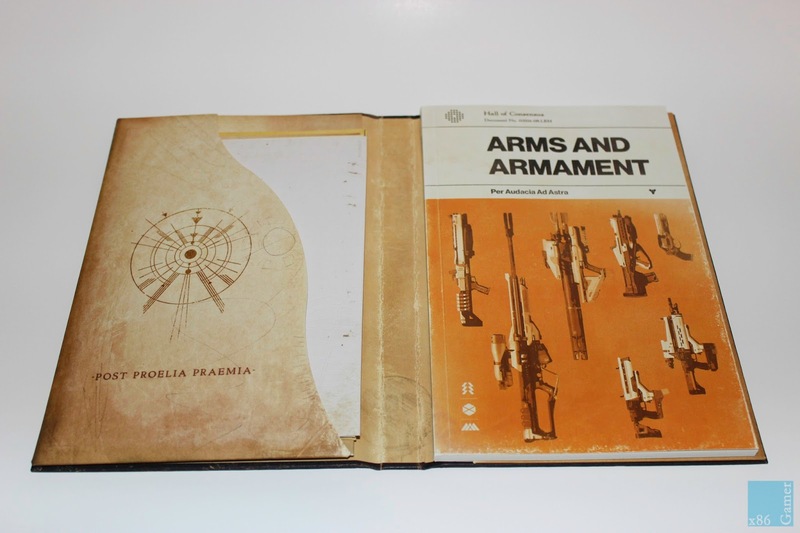 Inside, gamers will find their copy of Arms and Armament which highlights all of the weapons in the game as well as the beautiful postcards, introduction letter, and the antique star chart. 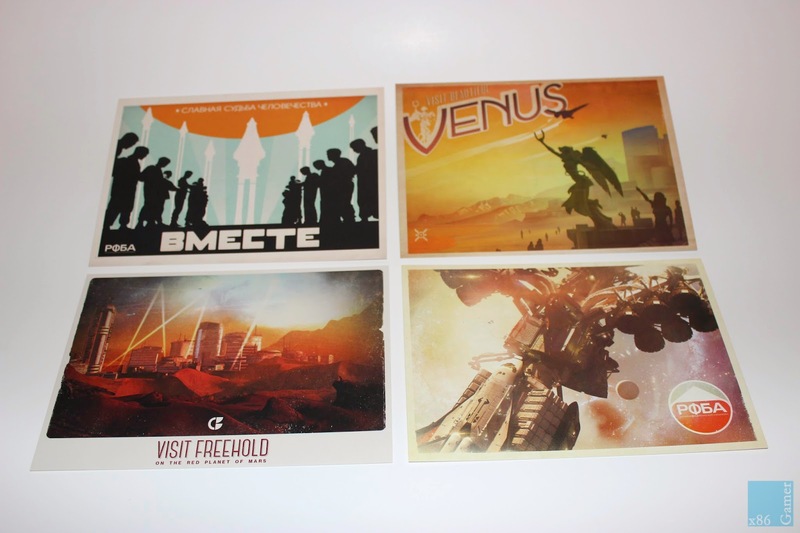 The letter is printed on heavyweight paper and the post cards are also of heavy stock. Overall, the guardian folio alone is well worth the additional cost of upgrading from a regular copy of the game. Lastly, the limited edition contains digital content. The ghost casing is the red and white we have all seen in the previews as well as in the ghost replica. The ship is a dark grey will yellow detailing and the emblem is gold with all three items in the limited edition being legendary items. The ghost casing, emblem, and ship all look great in game, but are purely aesthetic. The expansion pass is also included in the limited edition and it will be interesting to see what content is yet to unfold. Unlike most collector's editions, the digital content is simply a bonus as the physical content is far superior. While I wish I was one of the fortunate few to get a ghost edition, I am extremely happy with the limited edition and hope this allowed you to see some of the great content. I'll see you out there, guardian. check it out assumin youre pro gamergate youll love the discussions here. Uncensored and say as you please, sjws will be banned.